Wine. Cider. Mead. Beer. They’re all here, on the Hendersonville Cheers! Trail. The Cheers! 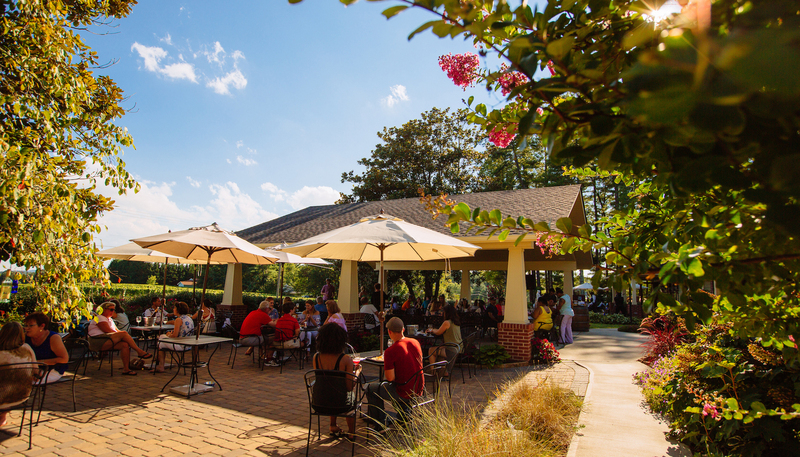 Trail is the only trail in North Carolina showcasing four different types of craft beverages. 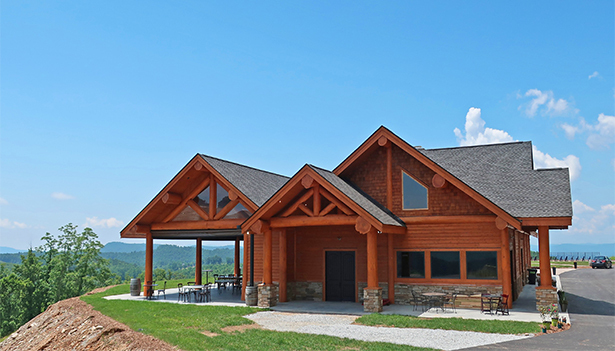 Another plus is its location – the beautiful Blue Ridge Mountains in and around Hendersonville. Choose from a selection of 16 different tasting experiences along the trail. 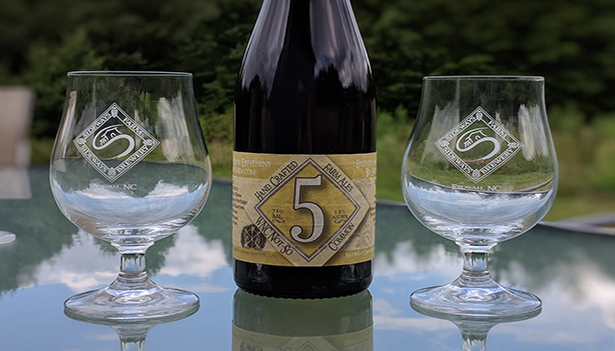 This includes nine breweries (Blue Ghost, Dry Falls, Guidon, Mills River, Sanctuary, Sideways Farm, Sierra Nevada, Southern Appalachian and Triskelion), three wineries (Burntshirt, Point Lookout and Saint Paul), two hard cideries (Appalachian Ridge and Bold Rock) and one meadery (World’s Edge at Point Lookout Vineyards). 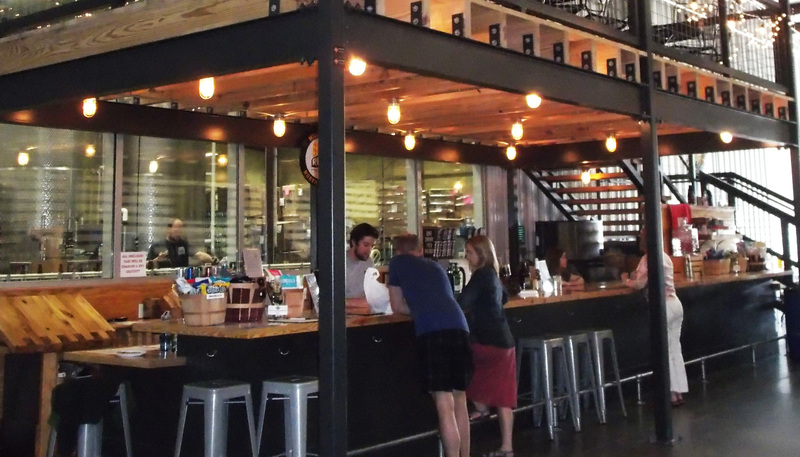 Saint Paul wines and Appalachian Ridge ciders can also be sampled at Saint Paul’s tasting room in Flat Rock. CIDER – Henderson County is North Carolina’s largest apple-producing county and seventh largest nationally. Local orchards exclusively supply fresh apples to Appalachian Ridge and Bold Rock cideries. 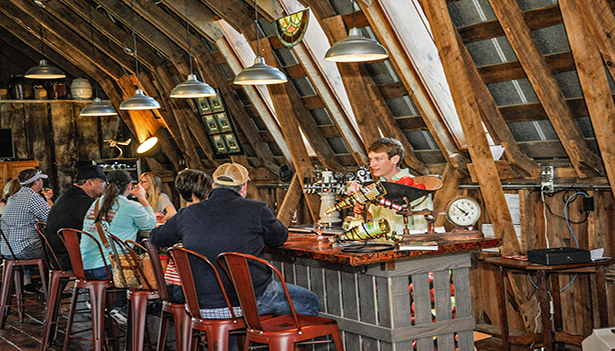 Appalachian Ridge’s tasting room is located in an orchard and its ciders are hand-crafted in European style, while Bold Rock is the largest craft cider producer in the United States. BEER – Sierra Nevada’s eco-friendly, state-of-the-art facility is one of the largest craft breweries in the nation and features everything from indoor and outdoor dining to daily tours to a beer garden amphitheater. 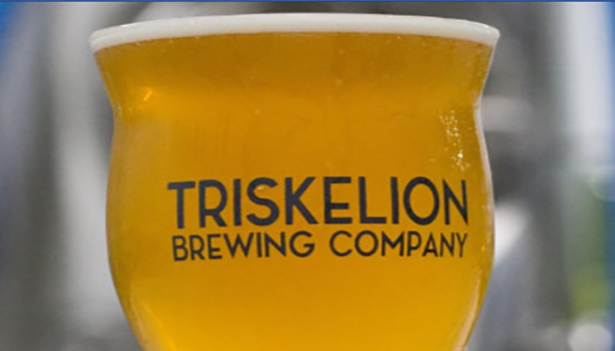 Sideways Farm & Brewery is located on a working farm and highlights the agricultural side of beer, while Southern Appalachian, Triskelion and Guidon are all within walking distance in the revitalized Seventh Avenue District. WINE – Hendersonville’s high-elevation valley provides an ideal climate for growing European vinifera and French-American hybrid grapes amidst a mountain backdrop. Saint Paul, located on family land that goes back nine generations, was Hendersonville’s first winery. Close by is Burntshirt, which has won the NC Winegrower of the Year award and offers an apple wine made from local apples. Point Lookout is situated on top of Point Lookout Mountain with sweeping views of the Blue Ridge. MEAD – Mead is a form of wine made from honey. It was popular in Colonial times and is making a resurgence in the southern Appalachians. 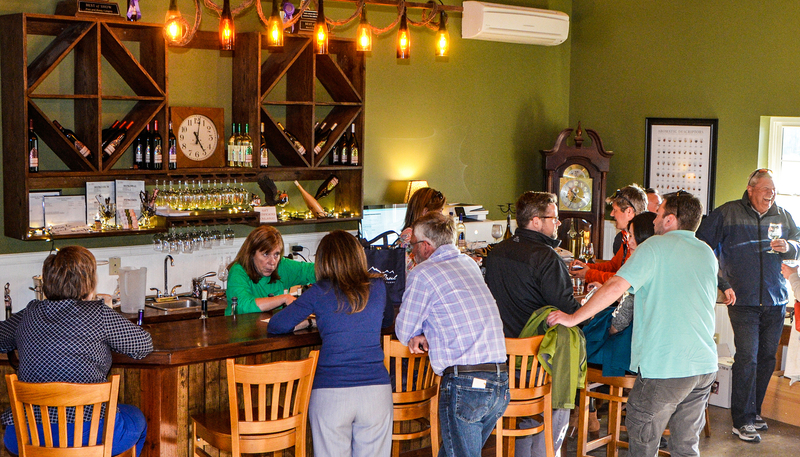 World’s Edge Meadery at Point Lookout Vineyards offers a broad selection of meads in addition Point Lookout wines. 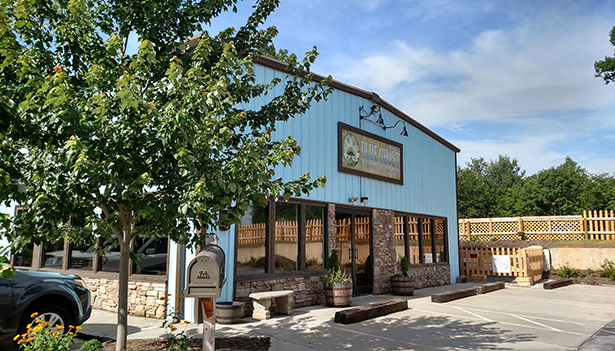 Mills River Brewery is located in a bucolic section of Henderson County and has a large outdoors focus with hiking trails on property. 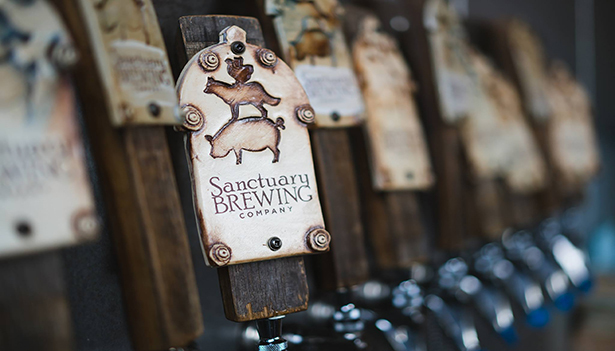 The beers, such as Big Creek amber ale, Middle Fork Mosaic IPA and Laurel Creek ESB, honor local trails and natural landmarks. 331 Banner Farm Road, Mills River, NC Opening Soon!